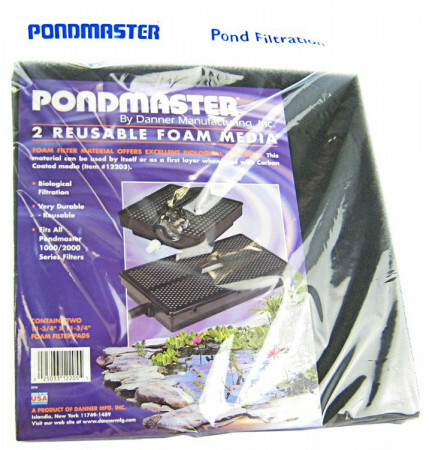 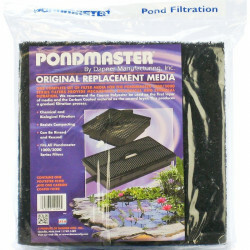 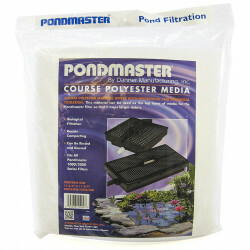 Pondmaster Reusable Foam Media Filter Pads offer excellent biological filtration. 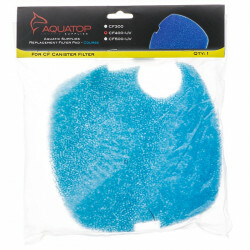 This material can be used by itself or as a first layer when used with carbon coated media (Item 12203). 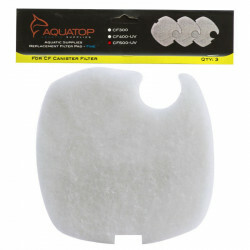 Foam Pad Dimensions: 11.75" x 11.75"